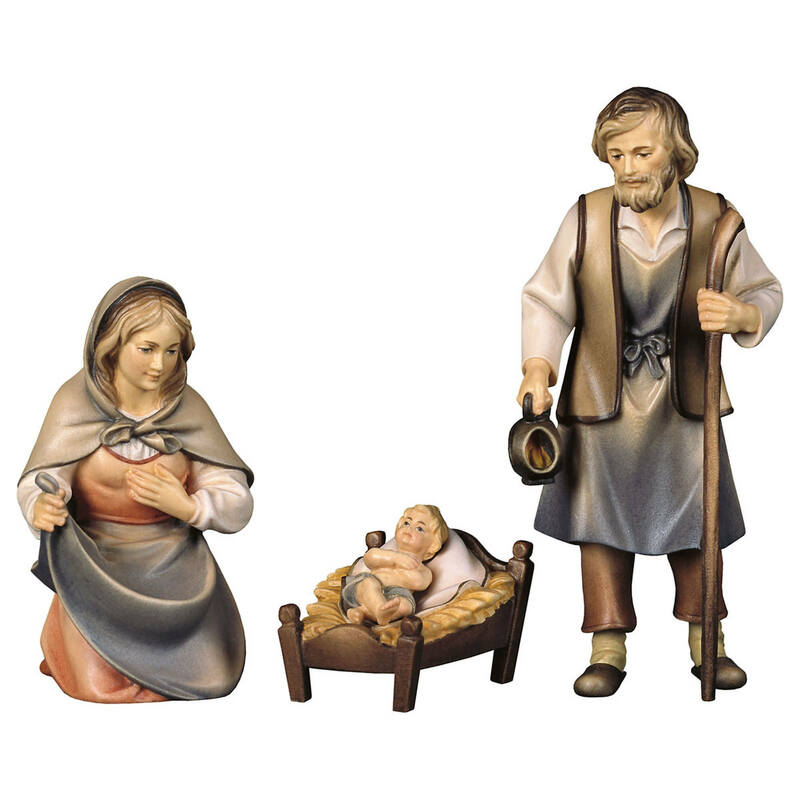 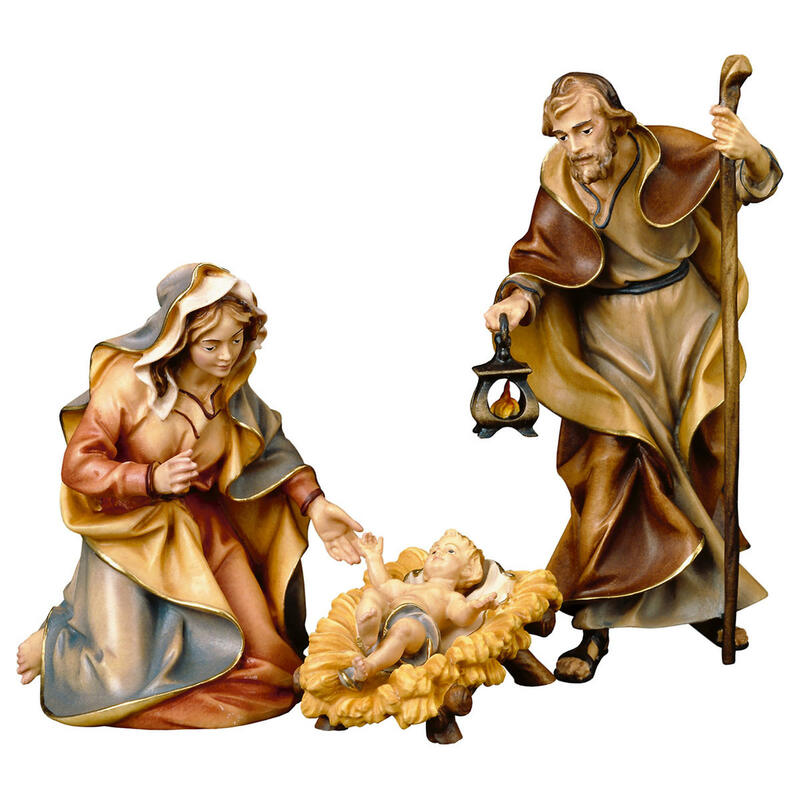 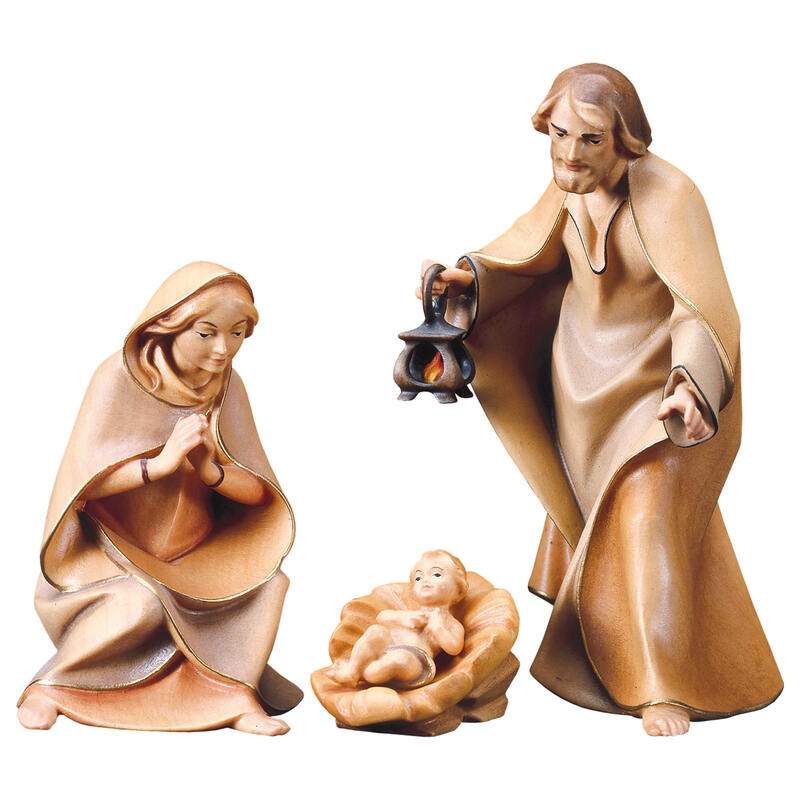 This wooden nativity figurine belongs to the Nativity scene Plain Classic by Bernardi woodart. 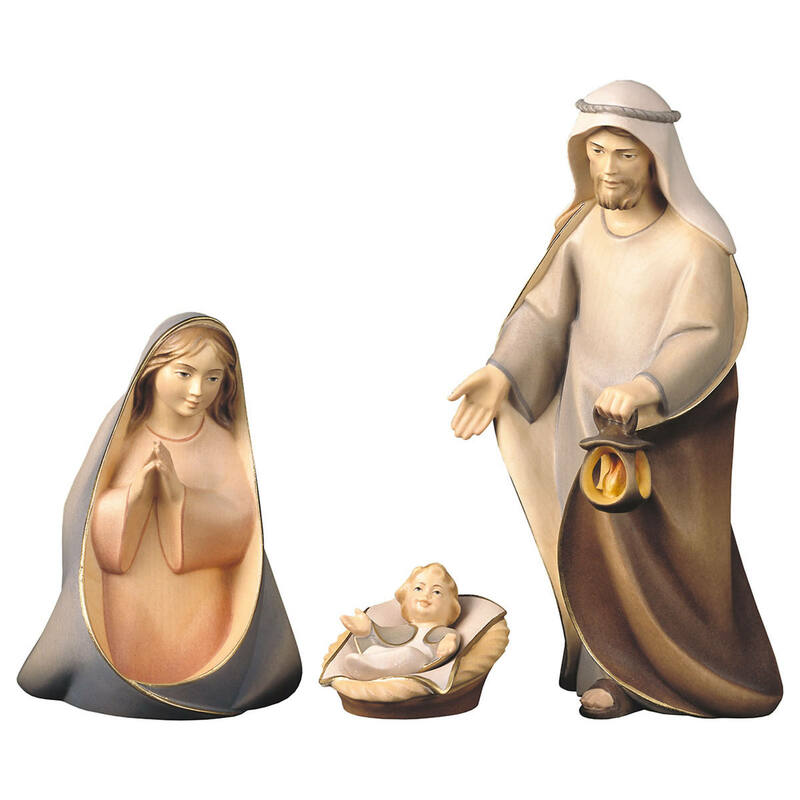 All figurines are handmade and also multicolor figurines are handpainted. 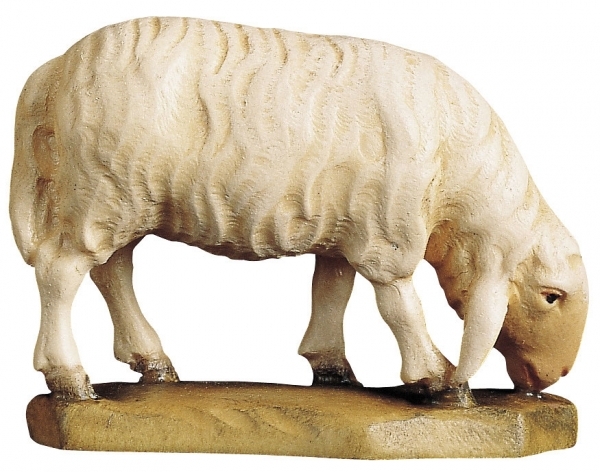 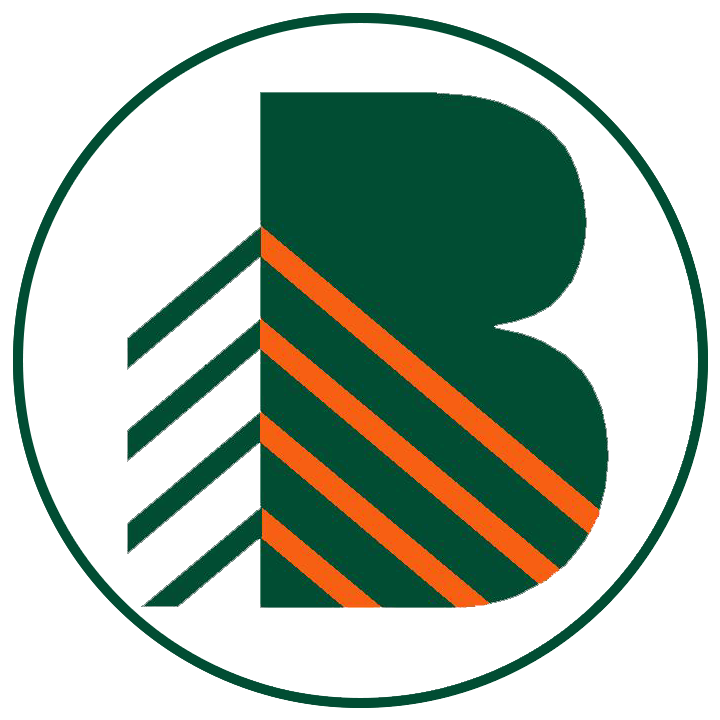 Customer evaluation for "Sheep browsing"